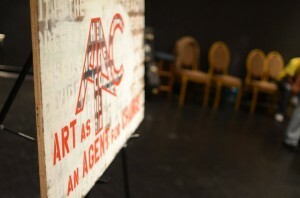 The award winning nonprofit Art as Agent for Change presents its inaugural A.A.C. Institute. The day long intensive challenges artists, teachers, activists, organizers, and dreamers to build new programs and traditions in their host communities. 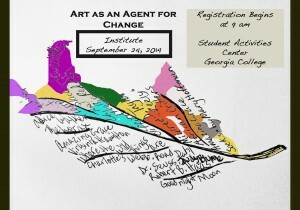 The institute starts at 9am Saturday, September 20, 2014 in the Student Activities Center across from Georgia College’s front campus. 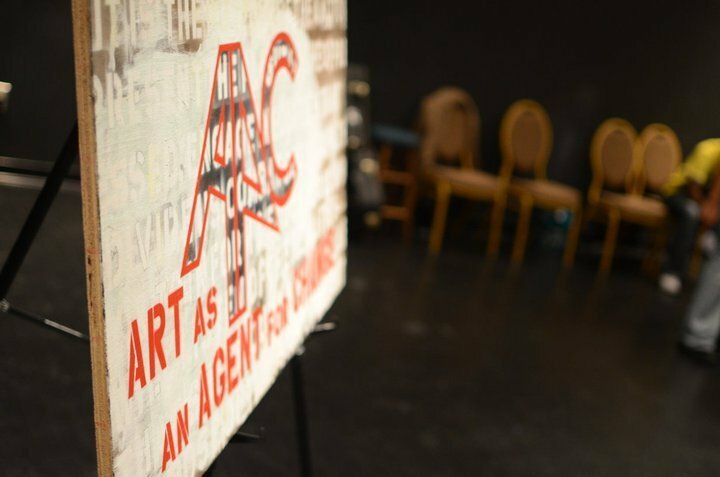 Art as an Agent for Change, Inc. is a 501(c)3 tax-exempt organization that provides solution based programming through the arts. This organization was founded in 2006 and overtime has developed a mission that supports artistic collaboration, community engagement, arts activism, and improving education through the arts.